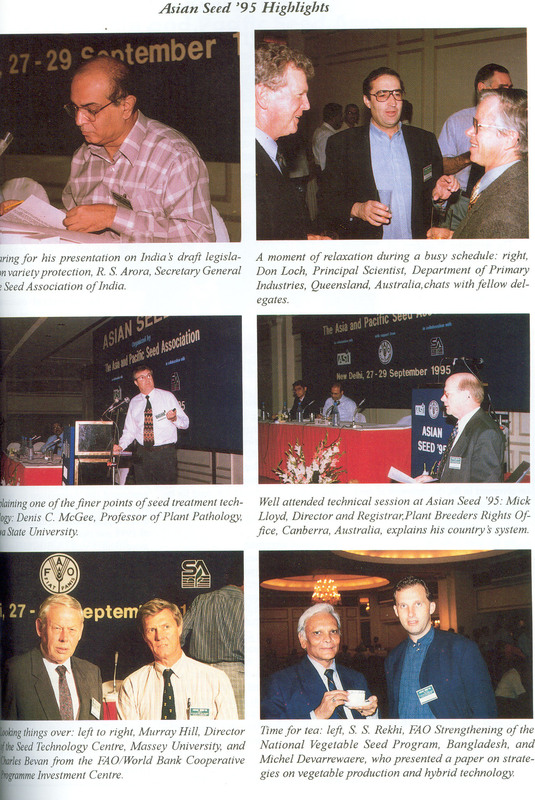 The Second Asian Seed Congress was held in New Delhi, India September 27-29, 1995. 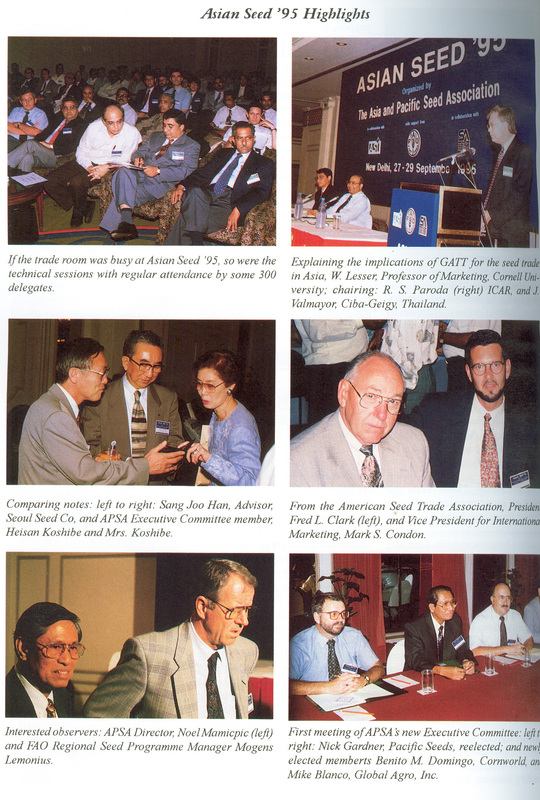 The event hosted the association’s first Executive Committee meeting, in addition to APSA’s inaugural General Assembly Meeting (GAM). Below are highlights of the event scanned from old Asian Seed newsletters.